This comparison will only look into swimming features of the watches as we focus our series on the swimmers’ needs. Some of the watches have many more features (for other sports or typical for smartwatches) but we will compare only the features needed in the pool or during open water workouts. At the same time, recent news of the discontinuation of Garmin Swim model may cause its price to surge and make it harder to purchase. This comparison looks at the capabilities of Garmin Swim and Vivoactive watches. 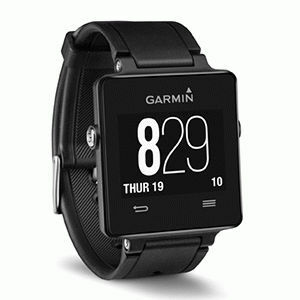 Garmin Swim as a base model from Garmin is not as feature packed as other, more advanced devices tracking your swimming workout metrics and progress. Garmin can track and show you laps/distance, pace, time and lets you create a set on the watch (which is not a very comfortable way of doing that). In addition, you can switch to drills mode. Vivoactive does all that but also gives you more flexibility when it comes to the presentation of data on the screen and has an HR optical sensor on its back. The sensor is checking your pulse only sporadically in the water but it’s better than nothing. 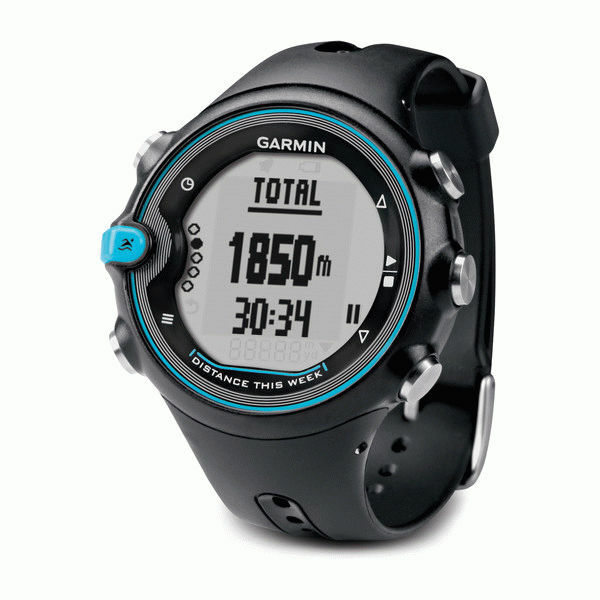 Garmin Swim has a group of critics on forums and in comment sections of various swimming site expressing their dissatisfaction with lap count accuracy of the watch. Those who are praising it say it works faster than many other lap counting algorithms and that it is very precise. Vivoactive gives great results when the pool is not packed with other people as it is sensitive to any irregularities during the swim like stopping in the middle of the lane. Here we have to give both watches similar note as they are both using Garmin Connect product. The one difference I’d point out is that Vivoactive is both USB and Smart Bluetooth Compatible while Garmin Swim requires ANT+ dongle for syncing. I need to say now that Vivoactive is a multisport watch so if you need that running and cycling features Vivoactive HR should be your choice. On the other hand, simple Garmin Swim (simple even for a swimming only device) is robust and really inexpensive so it can be a good choice for someone at the beginning of their swimming journey. If you love swimming and want to see your progress, achieve your goals and make your workouts more effective you can also try Swimmo Training Watch and App with all the features you need and unique real-time feedback to guide you while you’re in the pool!